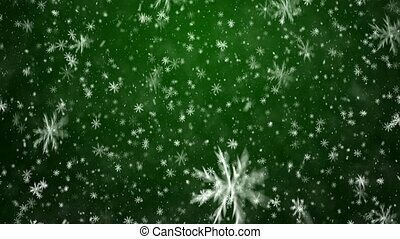 Falling snowflakes. 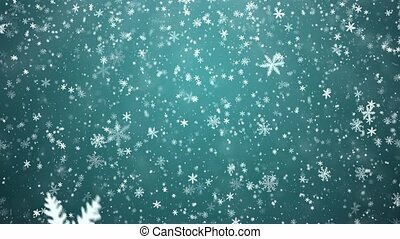 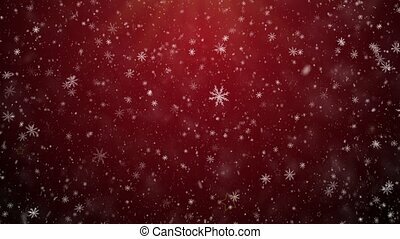 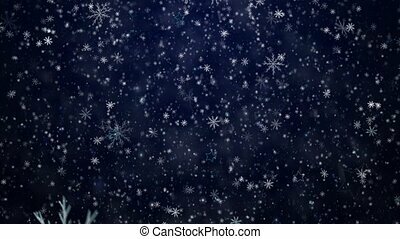 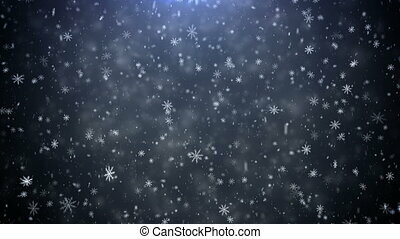 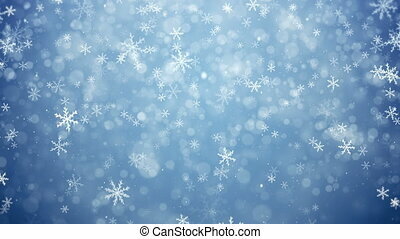 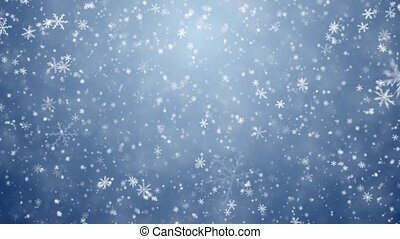 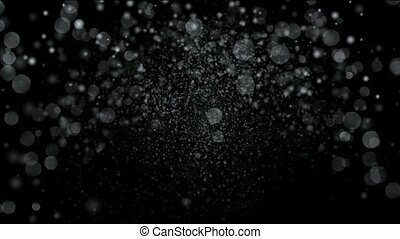 Blue abstract motion background with snowflakes falling. 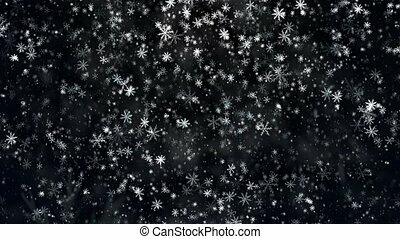 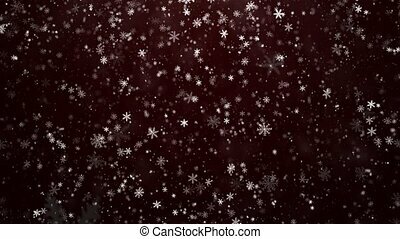 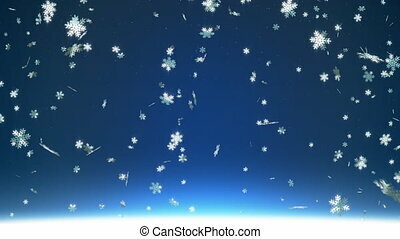 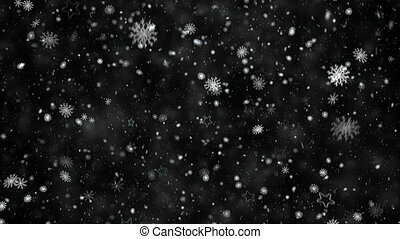 falling snowflakes & particles at night.